It's time for our May 2014 Book of the Month! This month, we selected Through the Winter Woods. 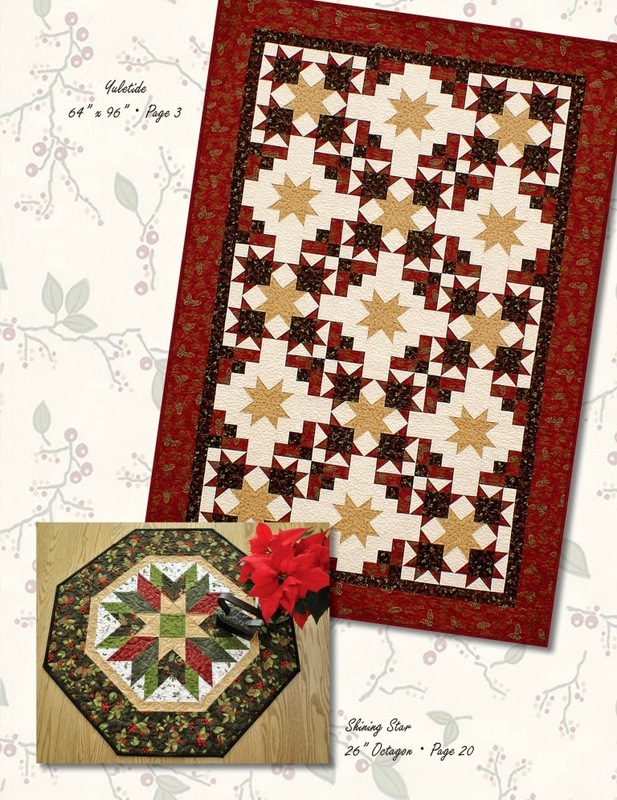 Doug Leko of Antler Quilt Design has an enticing holiday gallery in store. Don't forget, the Book of the Month is 20% off all month! Hello! 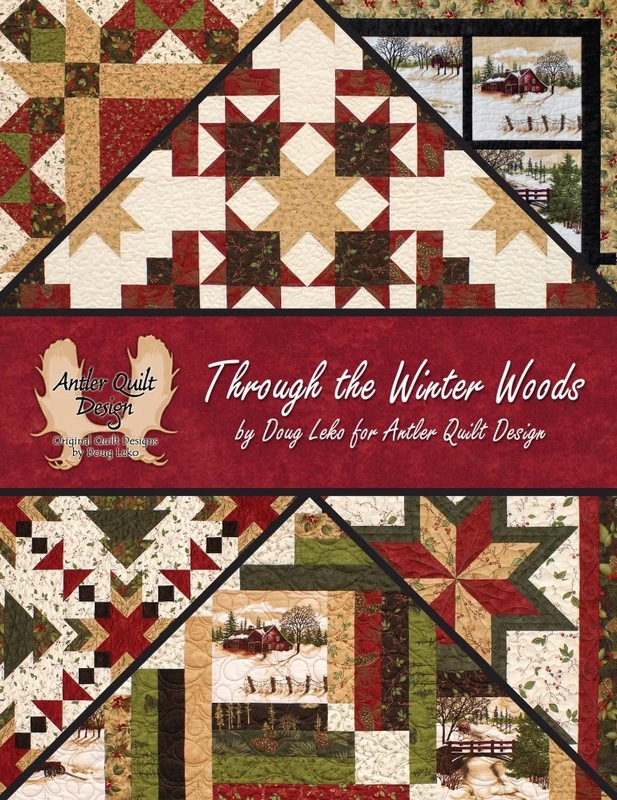 It's Doug from Antler Quilt Design, and I am so excited to tell you all about my NEW and exciting book! It is called Through the Winter Woods, and it hasbeen chosen by the wonderful people at Fat Quarter Shop as May's Book of the Month! 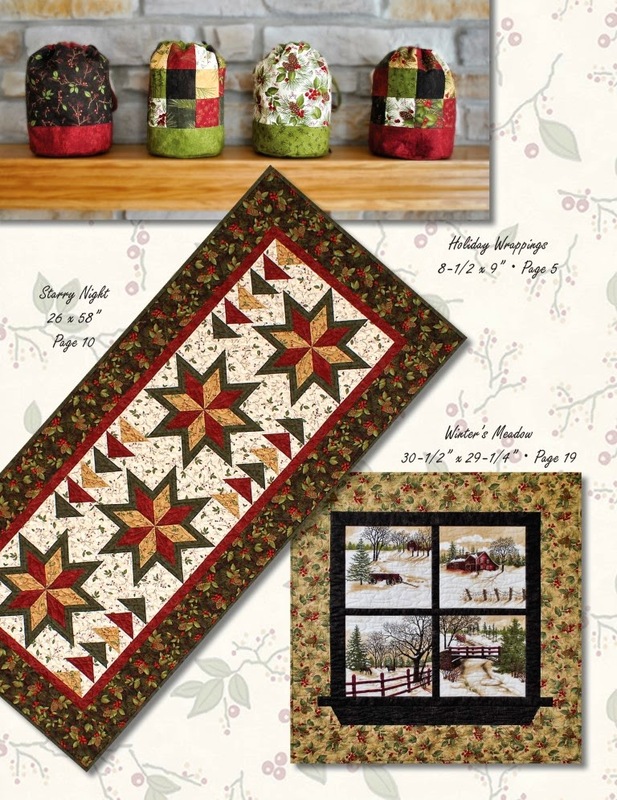 Fat Quarter Shop is one of my favorite places to get the quilting supplies I need. So let’s take a walk Through the Winter Woods and explore all the fun projects that are in the book! 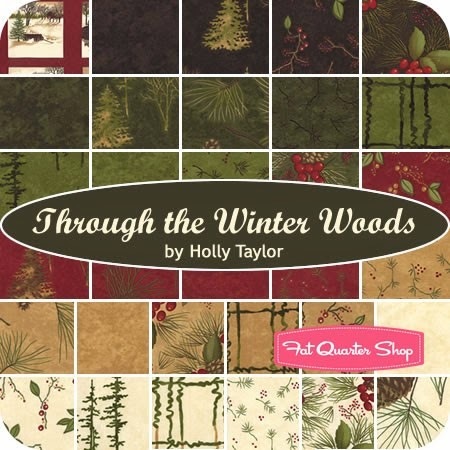 The inspiration for this book came from the fabric line Through the Winter Woods by Holly Taylor for Moda Fabrics. When Holly Taylor showed me the drawings of the fabric line last summer, I started playing and designing projects for my new holiday book. 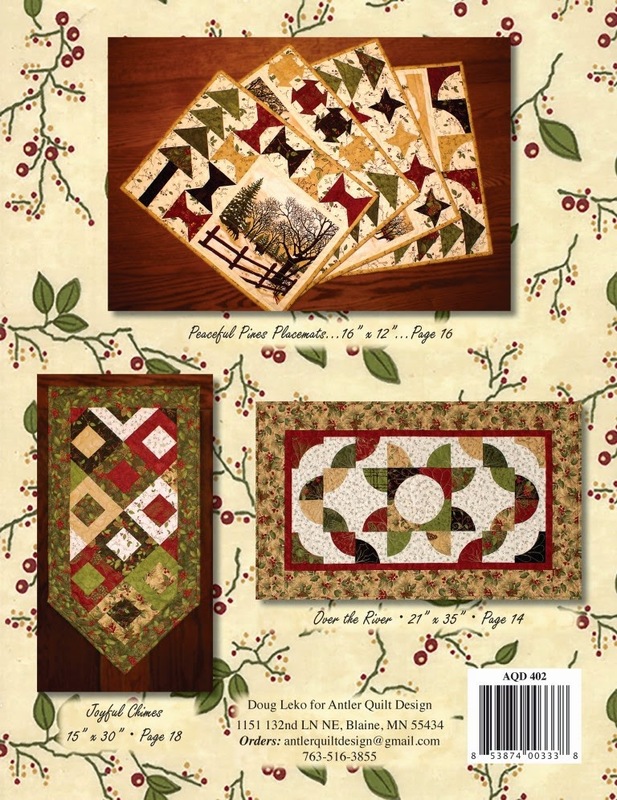 I wanted to design several projects that would appeal to many quilters. I quilt with a great group of friends. We spent an afternoon looking over all of the designs that I created. After much deliberation, we chose the 16 wonderful projects that are in the book. 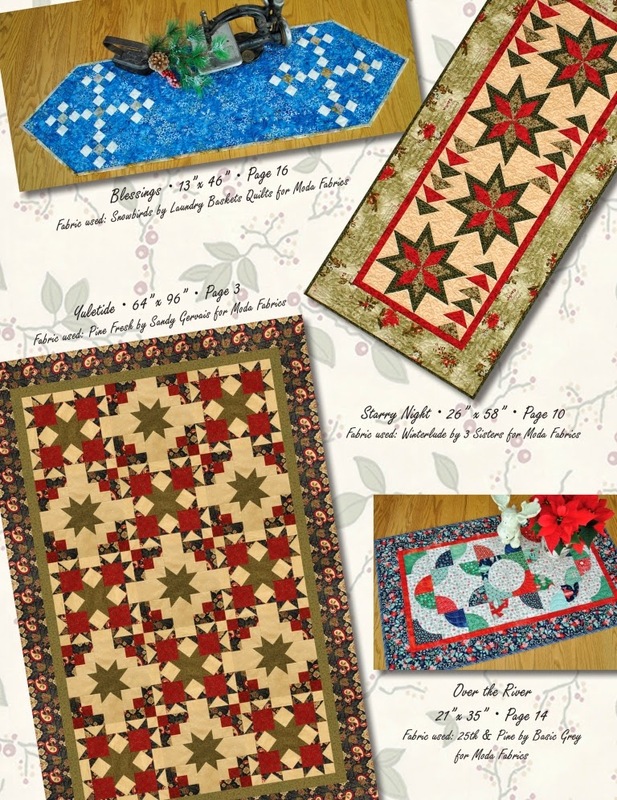 There is an exciting mix of quilts, runners, toppers, bags and wall hangings for you to choose from. We all know that when the holidays come around we don't always have a lot of extra time to make a gift for someone. Many of the projects included are small or quick to assemble. Some say fun, quick and easy, but I'll let you be the judge of that! 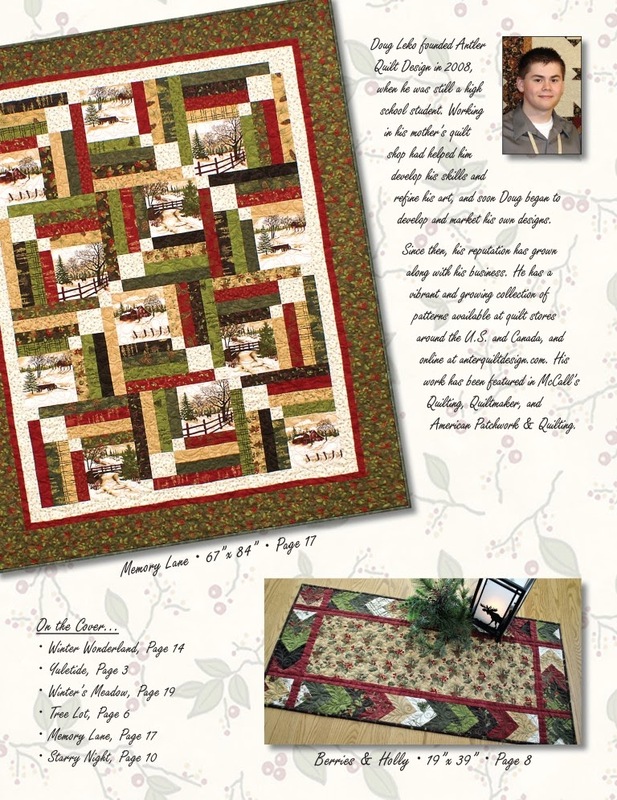 There are 2 pieced quilts plus 14 runners, toppers, bags, and wall hangings that make up the 16 projects in the book. 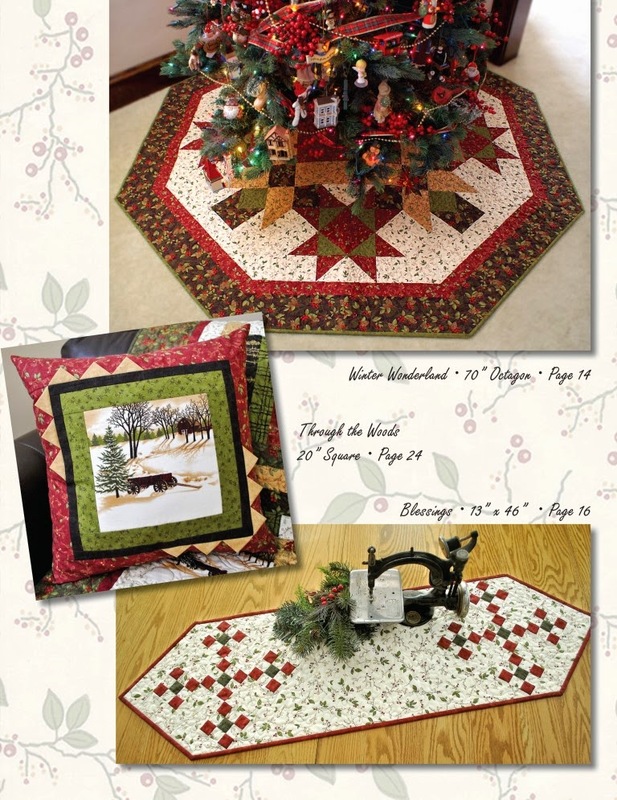 You will be able to decorate your home easily for the holiday season with these projects. If you’re like me, you will probably want to leave them out after the holidays to enjoy. 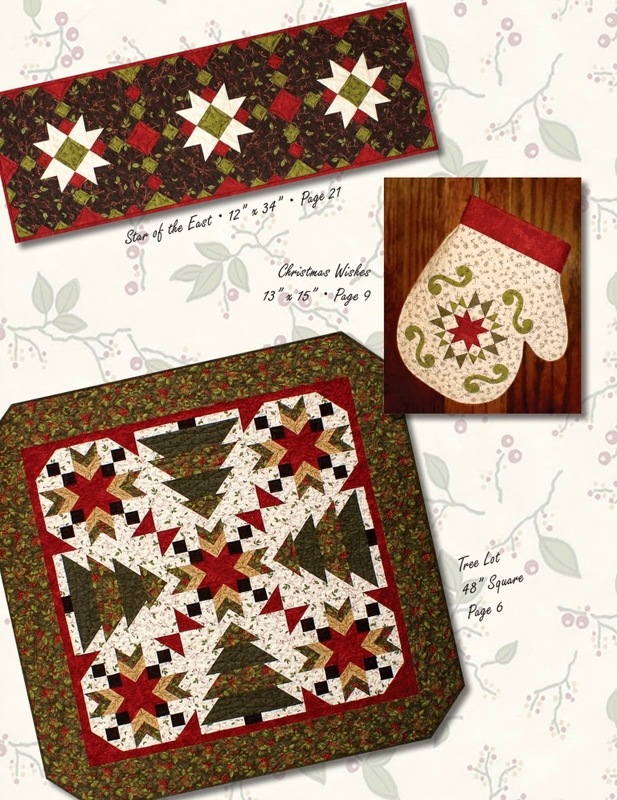 May these projects help you celebrate the holidays for many years to come! Thanks to Doug for stopping by the Jolly Jabber today. Don't forget, this Book of the Month is available for 20% offthe entire month of May 2014!